Sir Paul McCartney has given his blessing to allow Beatles hit ‘With A Little Help From My Friends’ to be used for an NHS charity single. The 75-year-old singer-songwriter released the smash hit with his band mates 51 years ago, but it is set to climb the charts once again as it will now be used as a charity single in commemoration of 70 years of the National Health Service (NHS) in the UK. According to The Sun’s Bizarre column Paul was approached by UK broadcaster ITV for permission to use the track, which will be re-recorded using the voices of a host of A-list talent. American producer Timbaland is said to be on board to pull the project together, which is believed to be featuring The Script, Alesha Dixon, Eblow’s Guy Garvey, Rita Ora, Jessie J, and UB40. Chris Martin and Coldplay, Little Mix, Robbie Williams, and Olly Murs have also reportedly been approached for roles in the charity single. An industry insider told The Sun’s Bizarre column: “This is going to be huge. “Think Band Aid but for a cause much closer to home. Obviously everyone involved has a ­personal link to the NHS. “At some stage it has had an impact on everybody’s lives, which is why so many of the stars have been quick to say yes. 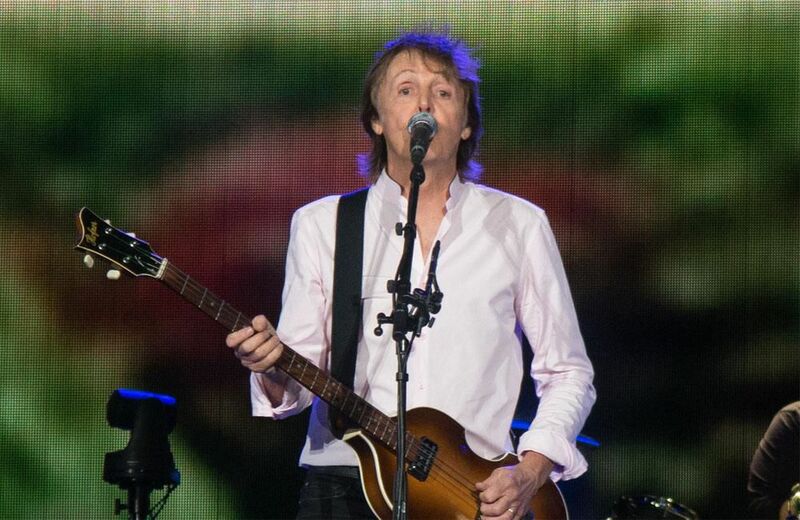 Despite giving his blessing, the single – which will also feature vocals from the NHS Choir – won’t feature Paul himself, as he has “prior commitments” that mean he won’t make it to the recording studio. 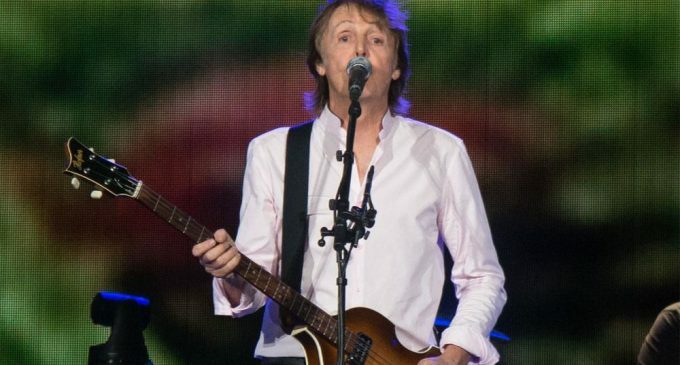 The source added: “The first stage was to get Sir Paul to agree to the song being used and he gave it his blessing – although the rights are actually owned by a publishing company, which had the final say.